The most popular TJM steel bull bar the Outback bar features include winch mounting frame, integrated recessed fog lights, aerial tabs, driving light provisions, jacking points, indicator/park light combo and improved approach angle. The Explorer bar is comprised of a strong steel channel and a single loop over the grille, the steel channel enables strong frontal protection, the single provides upper grille protection without adding excessive weight. Features include winch mounting frame, integrated recessed fog lights, aerial tabs, driving light provisions, jacking points, indicator/park light combo, polyurethane bumperettes and improved approach angle. The Frontier winch bar shares the same durable steel channel design as the Explorer which offers strong frontal protection, plus all the features including winch mounting frame, integrated recessed fog lights, aerial tabs, driving light provisions, jacking points, indicator/park light combo, polyurethane bumperettes and improved approach angle. The “Tradesman” shape is signified by a strong thick steel centre loop, accompanied by two refined side loops protecting the headlights. Features include winch provision, aerial tabs, driving light provisions, jacking points, indicator/park light combo and improved approach angle. The Signature alloy bar is lightweight and strong with a centre loop and two refined side loops to protect the headlights. Other features include winch mounting frame, integrated recessed fog lights, aerial tabs, driving light provisions, jacking points, indicator/park light combo and improved approach angle. Variants in polished alloy or black textured powdercoat alloy. Tourline nudge bars come in high or low loop variants in polished alloy and come with driving light provisions as standard. They are airbag compatible and ADR compliant. 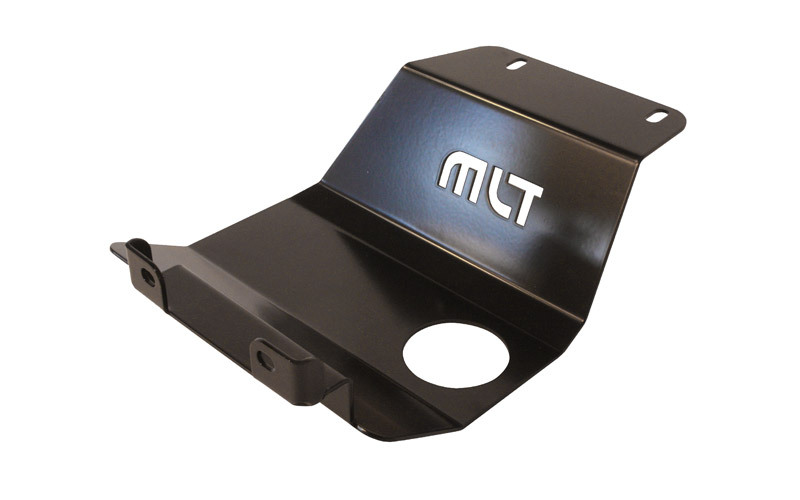 TJM underbody guards are made of 3mm steel that is electro coated black for up to 500 hours of corrosion resistance. They are press folded in strategic areas for maximum strength and protection for your vehicles vital components. The range includes front underbody, sump and transmission guards. Sump and transmission guards include drain access holes where necessary. ECB, Uneek, Dobinson, Tuff Bull Bar, X-Rox, QLD Bull bar, and Smartbar.